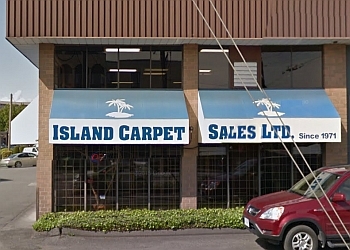 At Island Carpet Sales Ltd, we take great pride in our accomplishments and the range of services we are able to provide to our clients both commercial and residential. We are committed to meeting the challenges and needs of our clients in their unique designs. 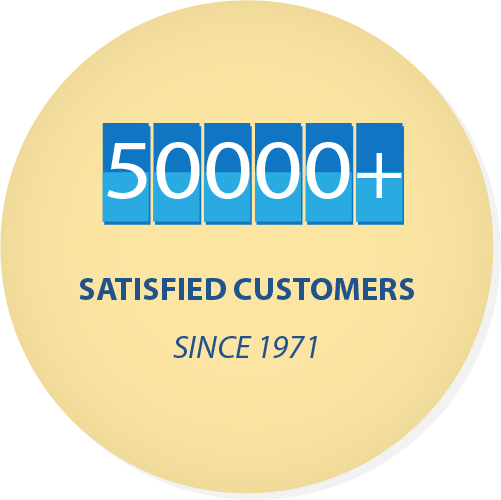 We strive to provide a high level of service and satisfaction. We know that the only way to do work is to do it right the first time. 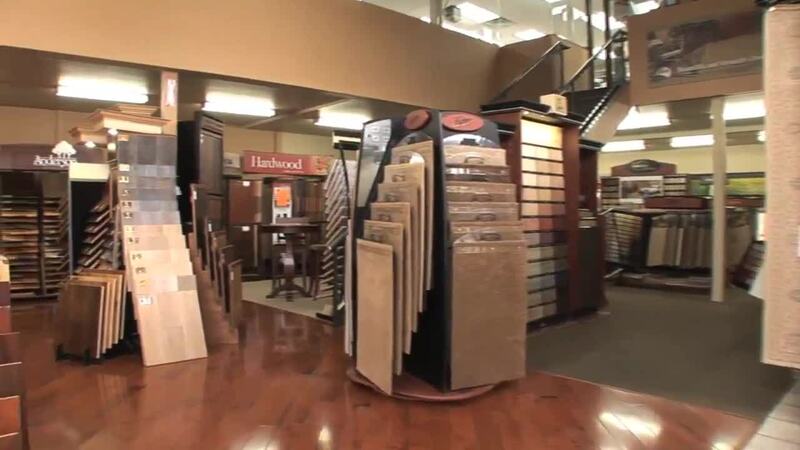 We are pleased to offer European Laminate flooring, Canadian Made Hardwood flooring and Vintage Hardwood Flooring. We also have a variety of samples and selection of Carpet for you to take a look at and make sure it works with your area at home. 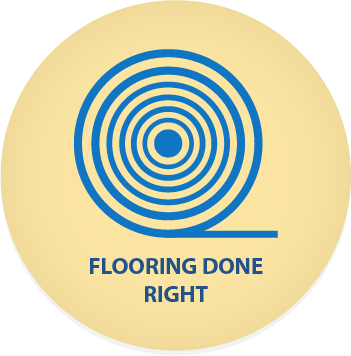 Other choices in floor coverings include area rugs, linoleum, laminates, Vinyl tiles, Vinyl Planks and more; with unique and durable qualities. If you wish to contact us, please give us a call or drop by our showroom and we'll be more than happy to speak with you. View our website at islandcarpets.ca. Thank you for choosing Island Carpet Sales Ltd.
Island Carpets was started by Saiji ( Stitch ) Inouye almost 47 years ago. He grew the business from his garage and back of his truck, into the success it is today. He made it into a true family business, employing his brothers, wife, and daughter as well as many long term loyal employees, some of whom still work here today. He sold it to Brad Dotchuk in 2002 and Brad carried on Stitches tradition of outstanding service and workmanship. Brad passed away, tragically, this past Aug 2015. He passed the business along to Brian Montgomery, who has been with Island Carpets since 2002. 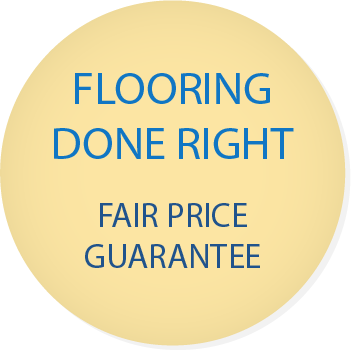 Island Carpets has a long history of providing timely, efficient, and quality products and service. We strive to continue the legacy of Stitch and Brad.